Fall/Winter News: Timbrrr! Winter Music Festival, Lucy Kaplansky, and Lindy West! 3. 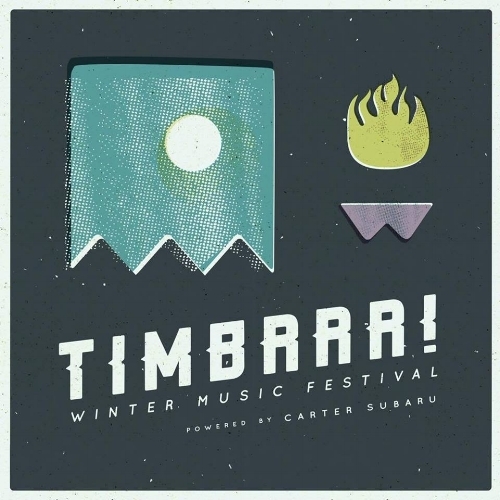 I am so excited to officially announce that I will be performing at Timbrrr! Winter Music Festival in Leavenworth, WA, January 26-27, 2018! Weekend passes are just $75, and I'd so love to see you there. In case you aren't already in the know, Timbrrr! is a great, independent music festival. Not only is there a ton of awesome music in the Bavarian-themed winter wonderland that is Leavenworth - there will be leisure games, plenty of local beer, and so much more. ALSO, THERE'S A HOT TODDY GARDEN. A whole garden full of toddies, #srsly. 2. On December 8th at the Ballard Homestead, I am opening for legendary folk-singer Lucy Kaplansky. I can't even. I told my mom, and she flipped out too. 1. On November 17th at the Royal Room, I will be performing with the Bushwick Book Club Seattle once again - this time, we are writing songs inspired by Lindy West's "Shrill." And, you guys, she's going to be there in person AND doing a reading from the book. Do you not know Lindy West? Well, you need to because she is the bomb dot com, super famous, super bold, and writes for little known publications like the New York Times. She is also the funniest and I lol'd so hard reading this book, and I'm so so nervous for this show. So.... you should come? Yes, definitely you should come. Oy. Ok, I definitely think that's enough news for now. In all seriousness, it is pure joy and a privilege to be able to make art and share it with all of you - and I hope to see you out there soon! New Video: Song Inspired by Lindy West's "Shrill"